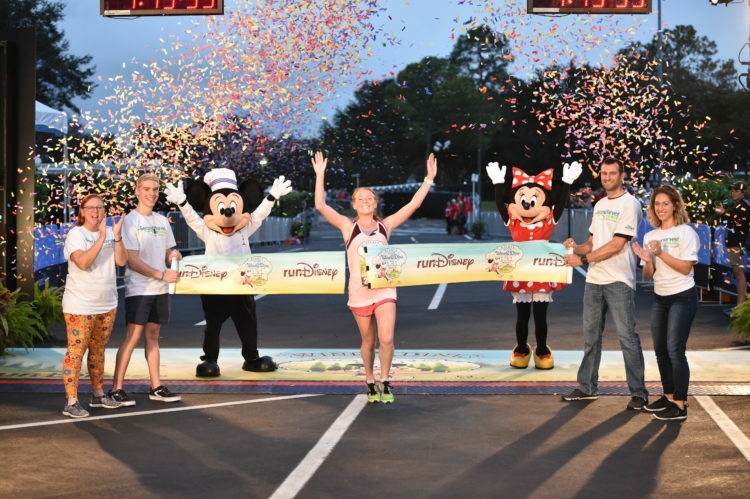 (Nov. 4, 2018) Winner of the Disney Wine & Dine Half Marathon women's division, Megan Curham, crosses the finish line with a time of 1:19:59. 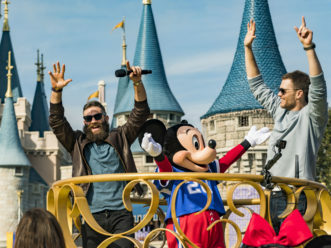 (Nov. 4, 2018). 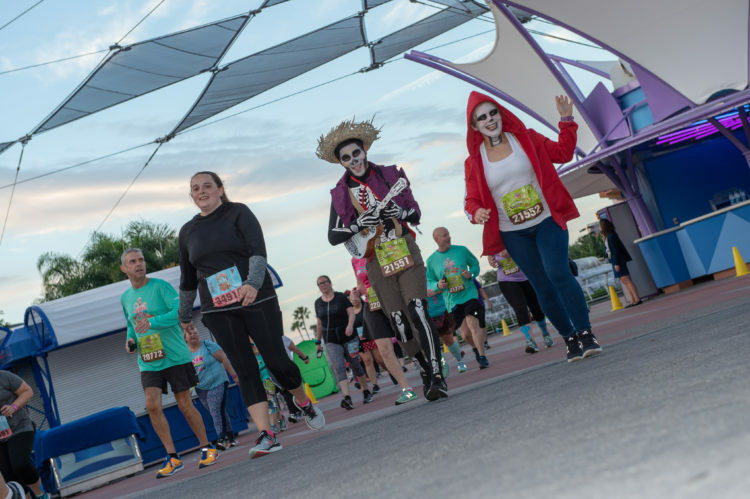 More than 14,000 runners participated in the 13.1-mile race, which was the final course during the four-day Disney Wine & Dine Half Marathon Weekend presented by MISFIT. 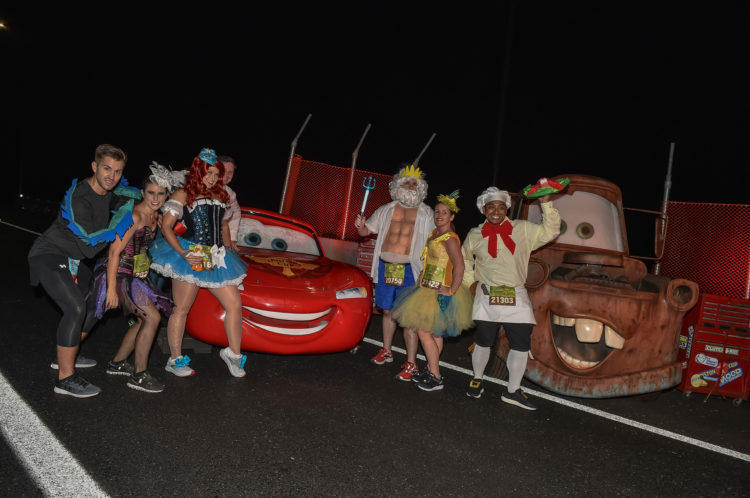 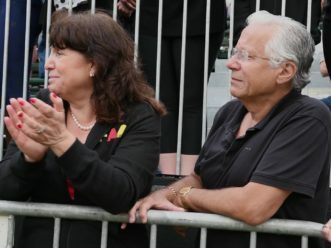 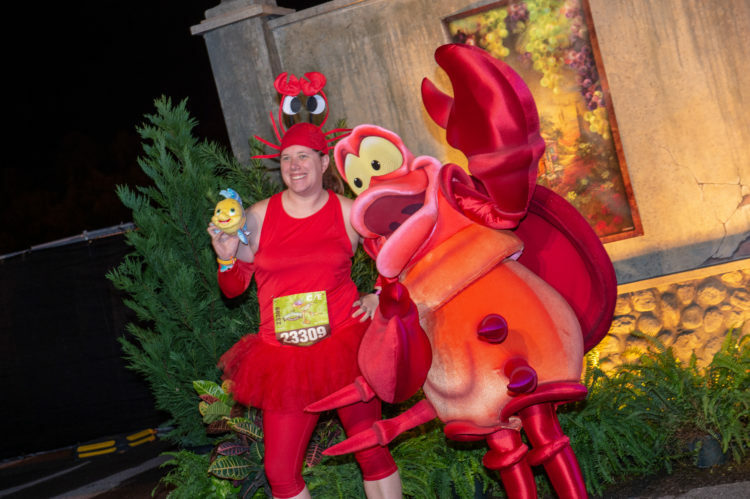 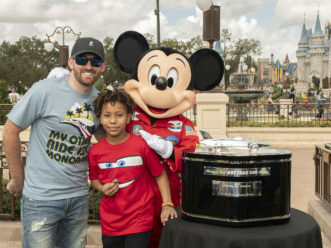 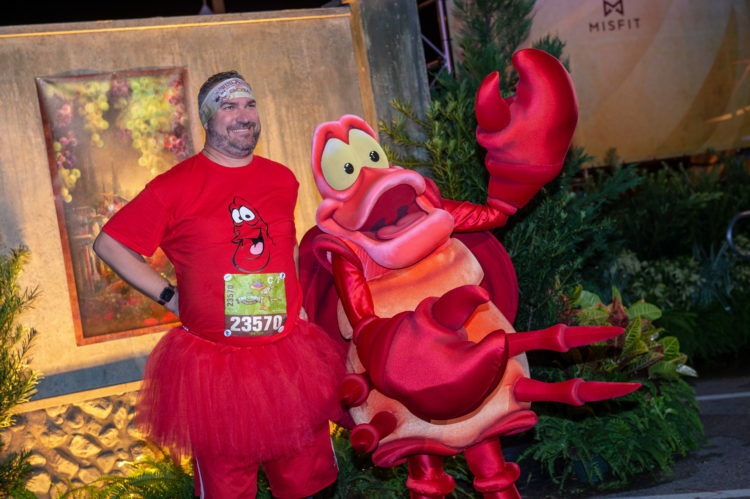 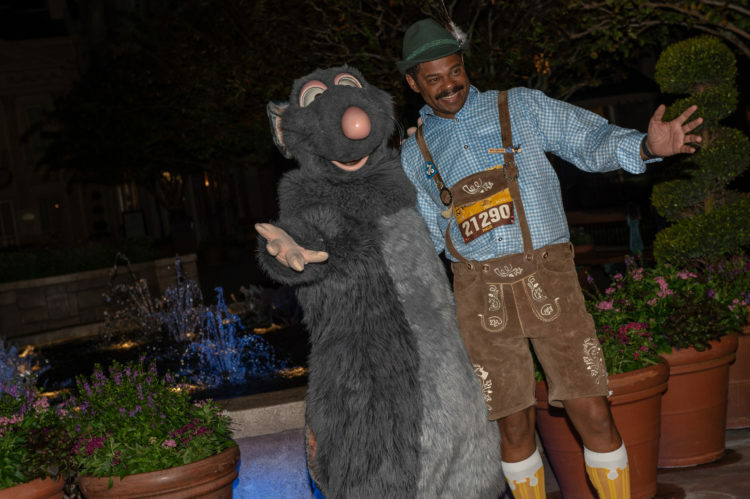 The race weekend also included the Disney Fall Feast 5K, the Disney Wine & Dine 10K, runDisney Kids Races, Disney Two Course Challenge and the runDisney Health & Fitness Expo. 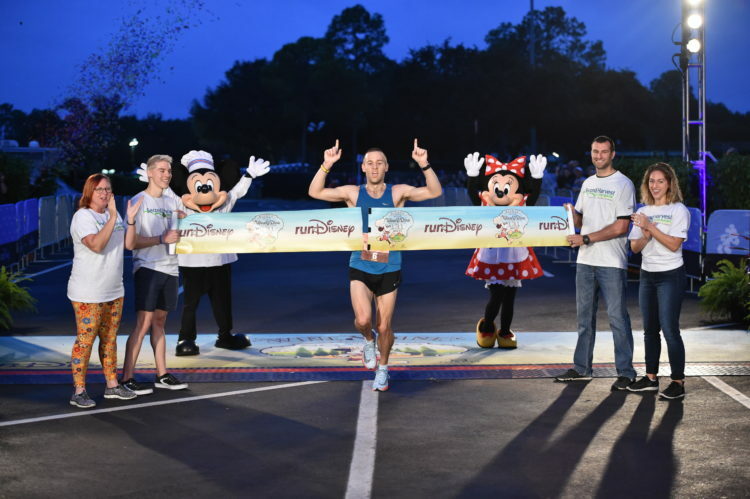 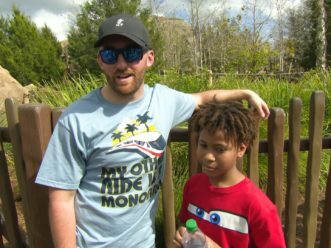 (Nov. 4, 2018) Tyler Wasieleski (who recently changed his last name to Watson), won the Disney Wine & Dine Half Marathon at Walt Disney World Resort on Sunday with a time of 1:11:48. 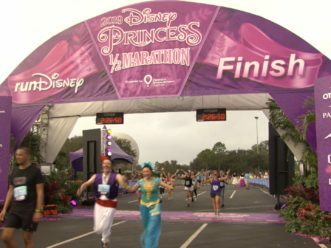 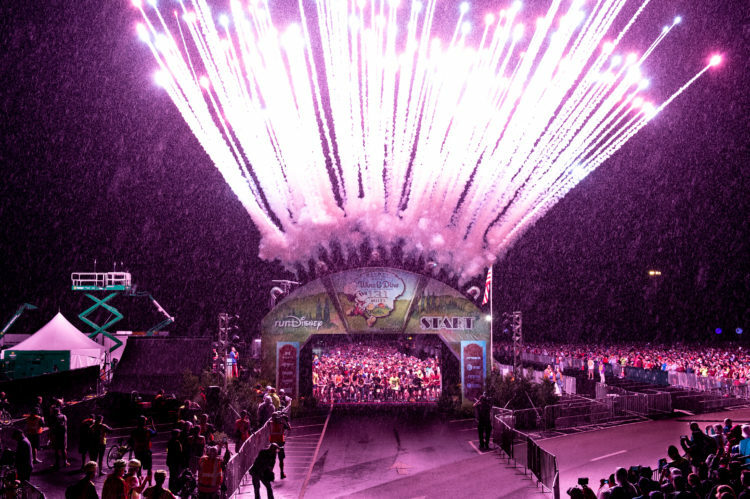 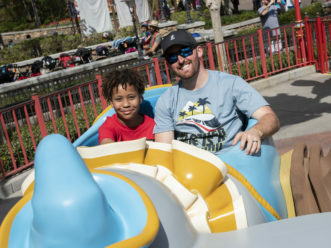 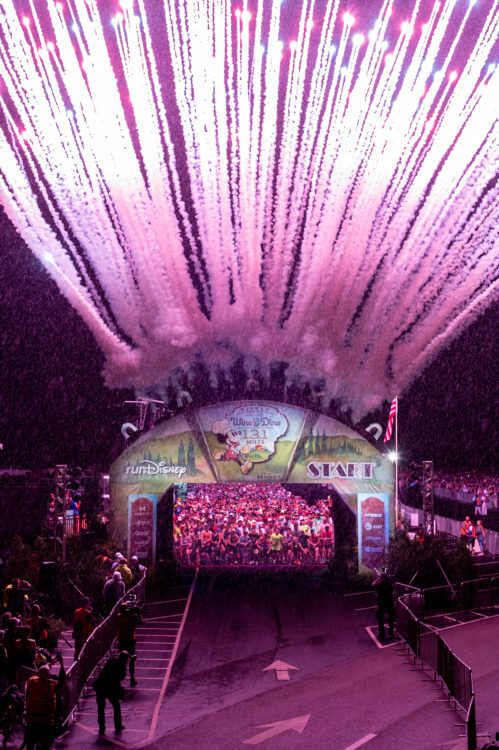 More than 14,000 runners participated in the 13.1-mile race, which was the final course during the four-day Disney Wine and Dine Half Marathon Weekend presented by MISFIT. 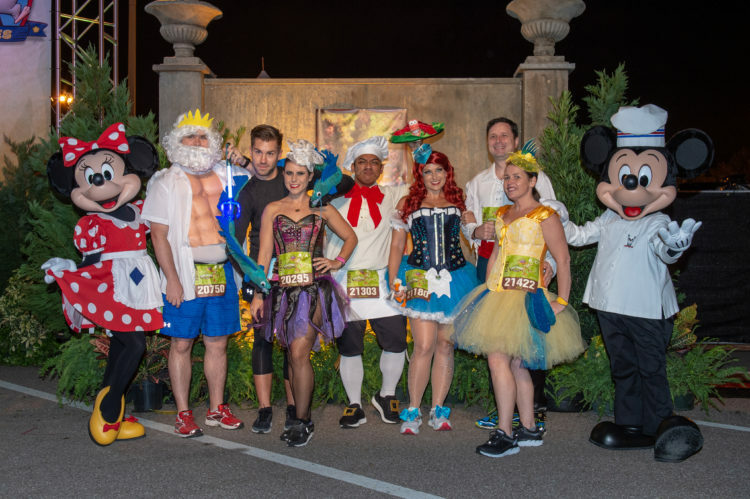 The race weekend also included the Disney Fall Feast 5K, the Disney Wine & Dine 10K, runDisney Kids Races, Disney Two Course Challenge and the runDisney Health & Fitness Expo. 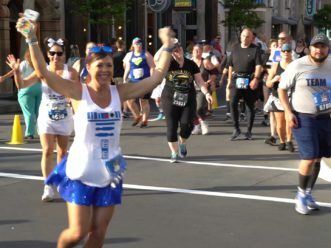 (Nov. 4, 2018): More than 14,000 runners lined up for the Disney Wine and Dine Half Marathon at Walt Disney World Resort in Lake Buena Vista, Fla. 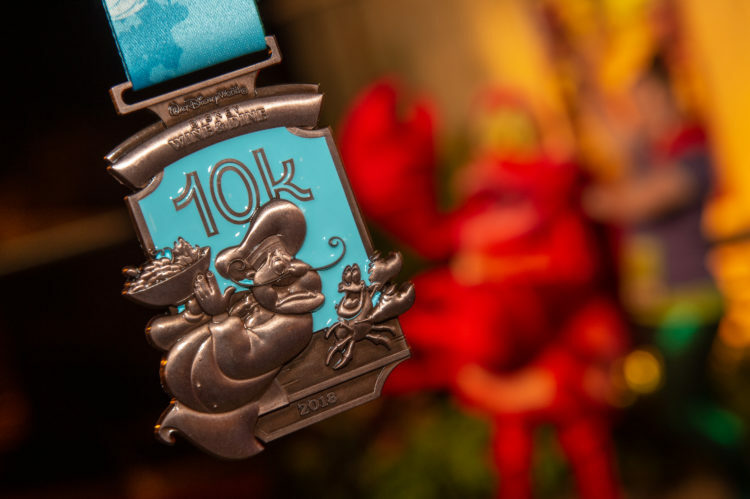 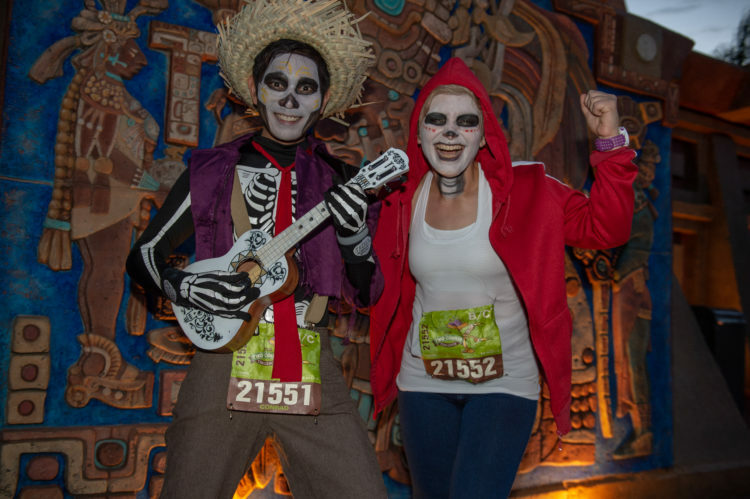 This popular culinary-themed race takes runners on a 13.1-mile course through Disney's Animal Kingdom, Disney's Hollywood Studios and Epcot. 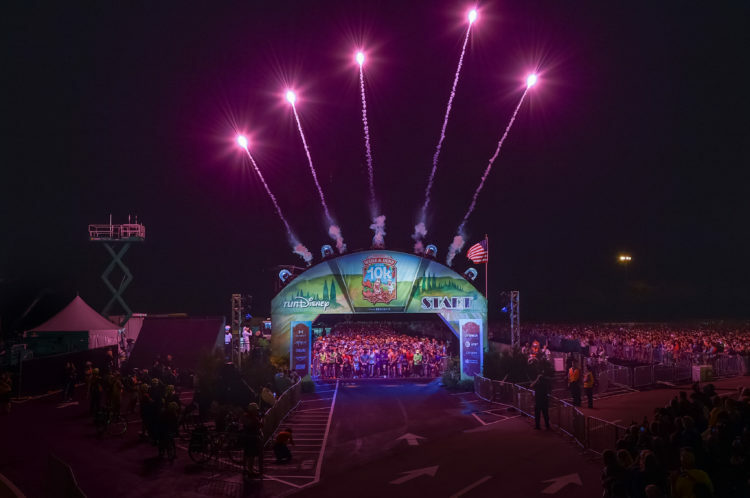 (Nov. 1-4, 2018): Nearly 35,000 runners lined up for race events during the 9th annual Disney Wine & Dine Half Marathon Weekend presented by MISFIT at Walt Disney World Resort in Lake Buena Vista, Fla. 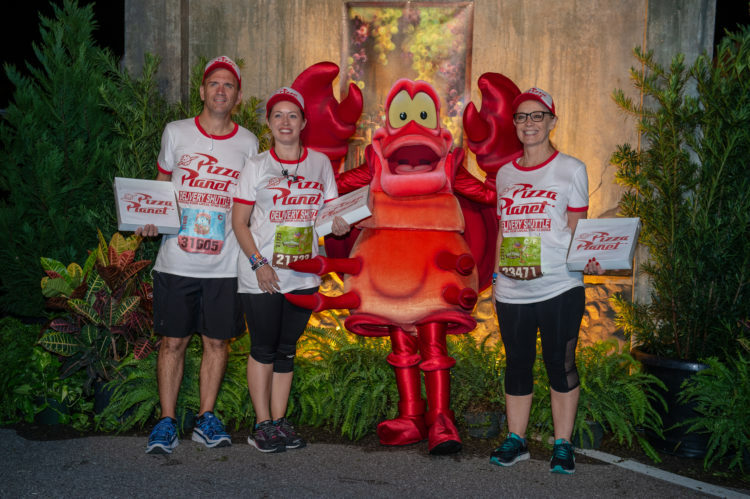 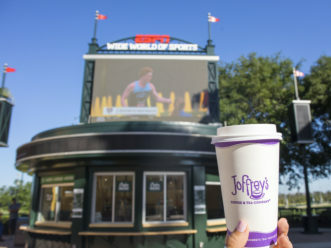 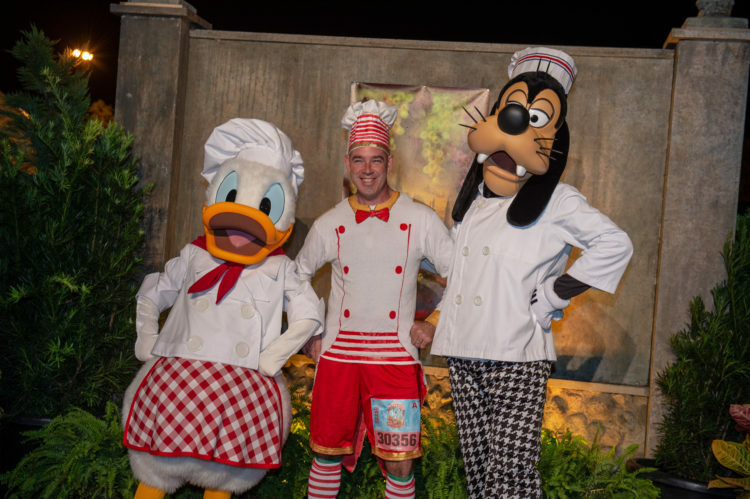 This popular culinary-themed race weekend is the first in the 2018-2019 runDisney season, taking place during Epcot International Food & Wine Festival. 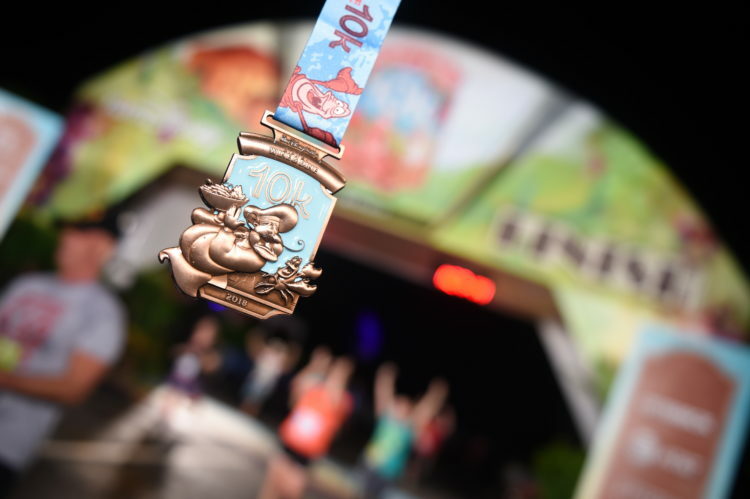 The 26th annual Walt Disney World Marathon Weekend is next on the runDisney calendar, taking place Jan. 9-13, 2019.